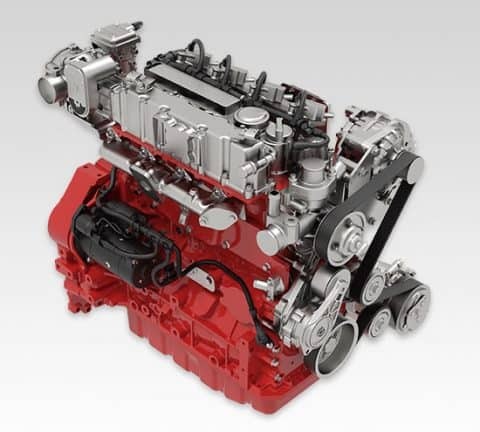 The innovative production of new gas engine lines marks a return the company’s roots. The first DEUTZ engine, built in 1867, was an atmospheric gas-powered engine. Natural gas was also the fuel for the world’s first four-stroke engine, the Ottomotor, developed in 1876 by Nicholas August Otto – the founder of DEUTZ. 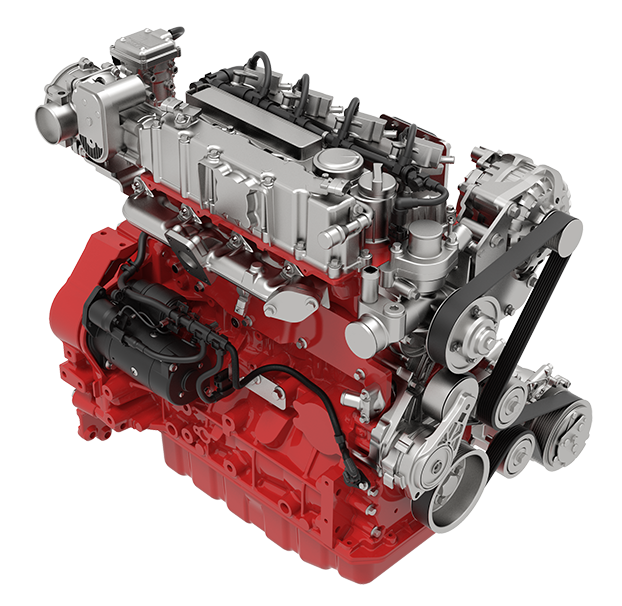 Our G 2.2 and G 2.9 engine models are scheduled for full series Tier 4 production in the third quarter of 2018. Be sure to check out some of the features and benefits of these two models!